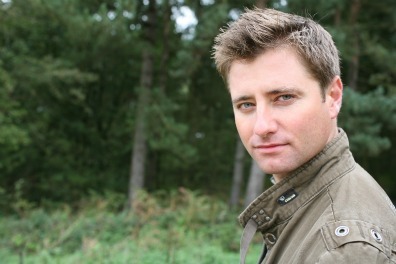 On Friday 29th July TV presenter and architect George Clarke will be joining us for a live Twitter chat to discuss the MOT Your Home™ initiative. George is going to be with us for an hour from 1pm and will be keen to answer questions you may have about improving the energy rating of your home, energy-efficient glass and how to make the most of your property. George, as many of you will be aware, is best known for his work with Channel 4 and is an advocate of sustainable building practices. Through his work with Pilkington George has helped raise awareness of a number of measures that home owners can take to reduce the carbon footprint of their house. They range from simple actions like turning down your thermostat and switching off electrical appliances to more extensive tactics such as the fitting of energy–efficient windows or the insulation of cavity walls. So, if there is anything you would like to ask George on Friday 29th July simply tweet @MrGeorgeClarke your question and include the topic #motyourhome (don’t forget the #) and George will respond with his expert opinion. Remember, George will only be available for an hour so make sure you get your questions in early. 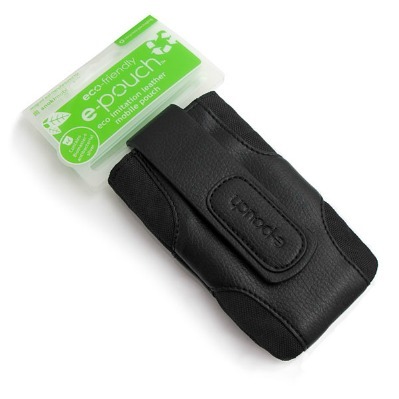 Sustainability is a key priority for Pilkington so in the lead up to the Twitter interview we are giving away an ‘Eco PU Velcro’ universal phone pouch from the fantastic green mobile phone case retailer e - pouch™ to one lucky person every day up until Friday 29th July (excluding Sat 22nd and Sun 23rd). In order to be in with a chance of winning please follow us on @MOTyourhome and tweet a link of this blog post to your followers. Each winner will be announced via the @MOTyourhome twitter account at 5pm on each day that the competition is being run. These dates are Thursday 21st July, Friday 22nd July, and Monday 25th July through to Friday 29th July. So, go and spread the word about this great opportunity to get some professional advice on improving the energy efficiency of your home and if you are lucky you may win yourself an eco- friendly phone case in the process.